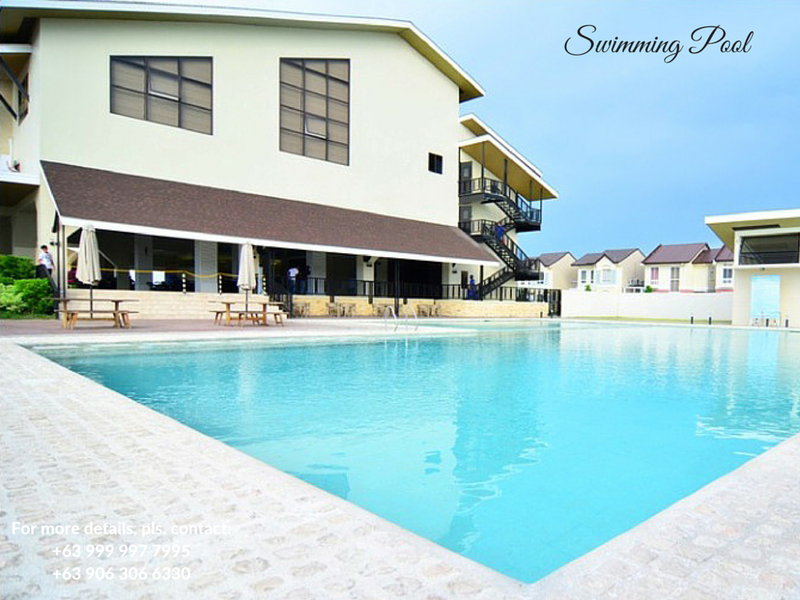 Leighton Hall and Amenities in Lancaster New City Cavite is complete and ideal for families because you don't have to go out. There is a commercial center, business district where this work opportunities. 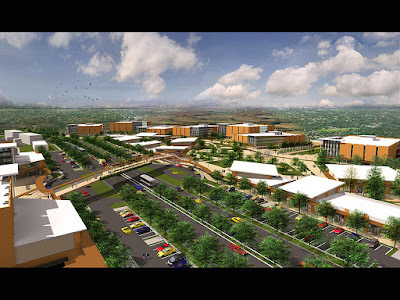 This make Lancaster New City Cavite perfect to live. 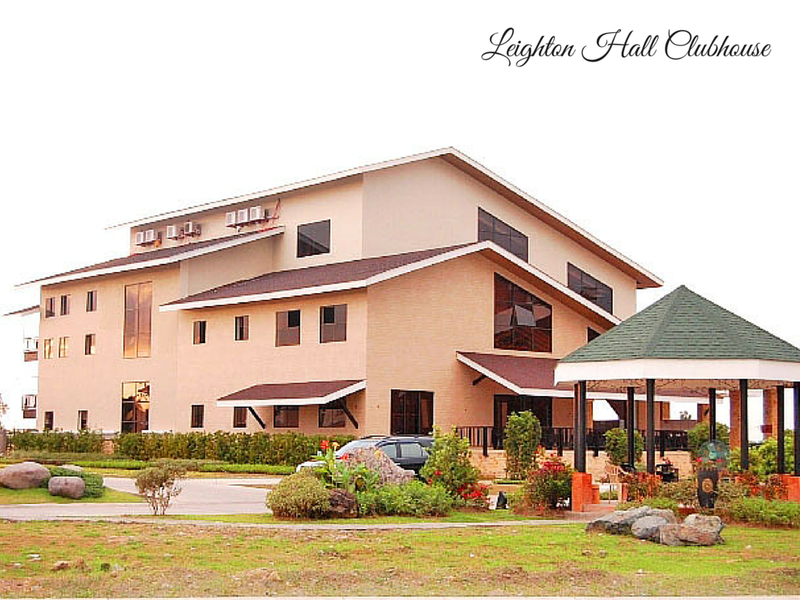 Leighton Hall Lobby – has a size of 588 sqm. with 250 person capacity (banquet set-up) or 400 person (theater set-up). Leighton Hall Clubhouse in Lancaster New City Cavite,the grand reunion your family has always looked forward to will be grand. the birthday party event of your kids will be special. The debut of your little princess will be momentous. Now you can make the most of the events in your life truly unforgettable in just a few steps. Swimming Pool Area – ideal for pool parties with the kids or enjoyable feast with the whole family. it has an area of 406 sqm. with 250 person capacity. Features includes a large pool and a kiddie pool. Separate shower areas for males and females. 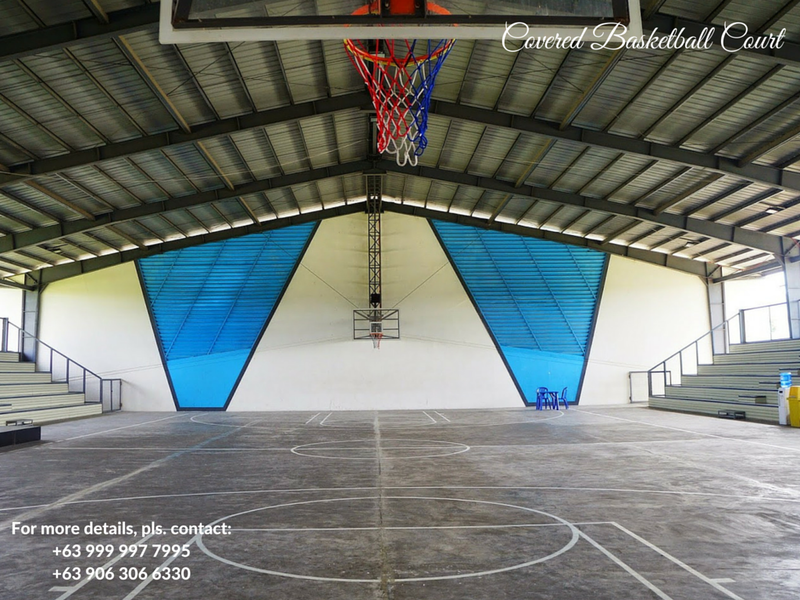 available for rent by Homeowners or outsiders for sports activities and exercises. 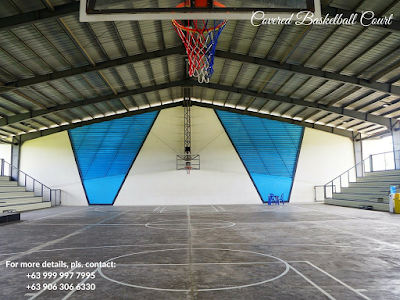 The covered court is readily available for an enjoyable game of basketball with your friends. 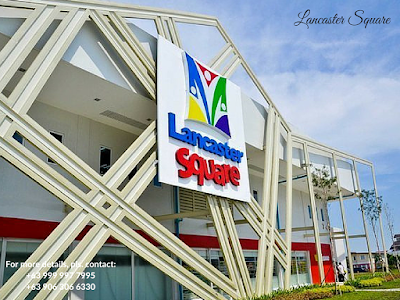 Lancaster New City Cavite, there is no need for your children to travel far just to get an education. No more morning rush, less tress to get to school and more time spent with your family. 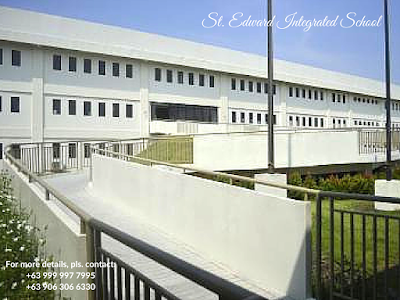 Last Feb. 2013, another new 4-storey building with 32 classroom units was added to give more learning spaces for the students. 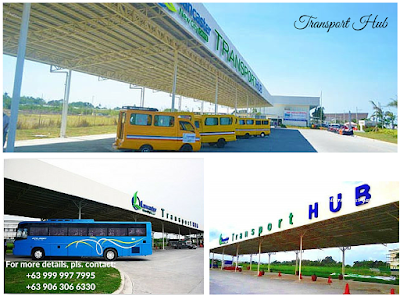 New City Cavite’s Transport Hub. Adjacent to The Lancaster Square, the Transport Hub has yellow and blue shuttles that take guests and residents to the main highways of Cavite or to the different phases of Lancaster New City Cavite. The MetroLink buses, with the use of E-TAP cards, will bring resident passengers and their guests from Lancaster New City Cavite Transport Hub to Coastal Mall and vice versa. Suntech iPark at Lancaster New City Cavite will be hiring 17,000 Call Center Agents for its homeowners. The Suntech iPark will be home to business process outsourcing (BPO) buildings and will offer an efficient working environment for the modern day IT professionals. Designed to have a relaxing environment, you can work close to home at Suntech iPark. The Square at Lancaster New City Cavite has Wellcome Supermarket and Health Wealth Medical Specialists as its major tenants. 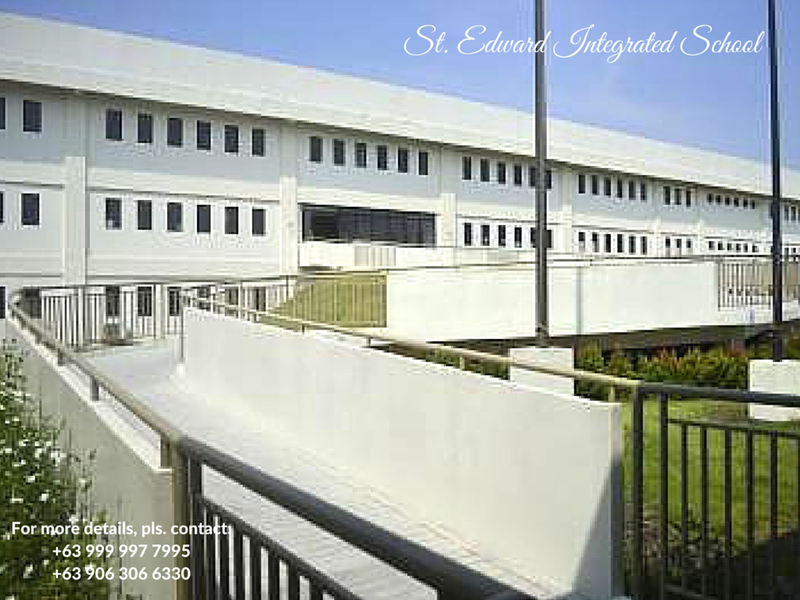 it is a 6-hectare commercial center exclusively constructed for the convenience of residents and guests. 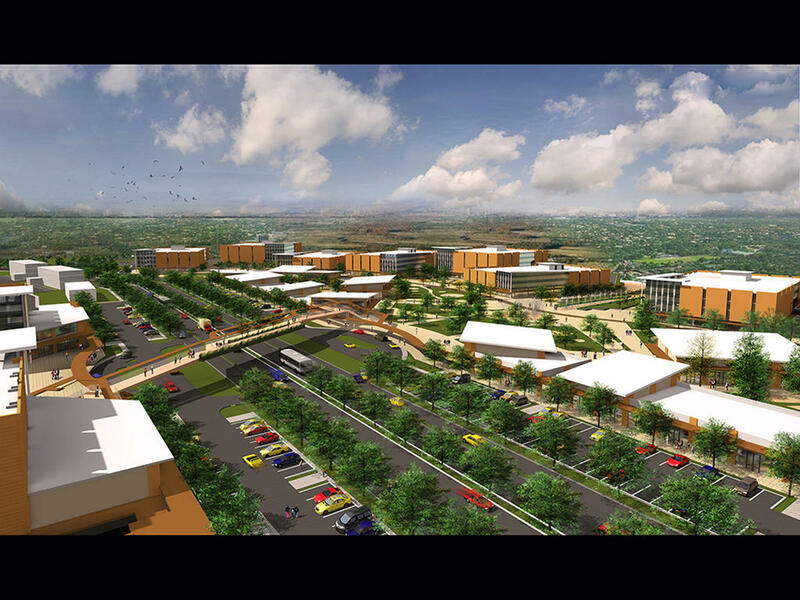 It will have a shopping center, event center and restaurants. It is envisioned to be the next shopping destination with numerous lifestyle stores and dining options that include the following..
Bayad Center, Fit & Fab Wellness Center, Artista Salon, Generics Pharmacy, Gabriel Archange Learning Center, Lady Christine’s Baby Back Ribs, Bofiya, Ice Cream House, Bean and Butter Cafe, Lots a Pizza, The Petformance, Studio KYS, Chapter and Pages and many more. Allow us to help you to find the home you dream for your family. And as starter, tripping vehicle, viewing assistance and computation request is free and No charge. Get your schedule now!